As I mentioned last week I am participating in the Cara Box Exchange and each week they set us a little challenge to help us get to know our exchange partners. This weeks challenge is to somehow decide on your top 5 favourite books or magazines if your not a book fan. I am a huge book fan and as I have mentioned before I am taking part in the Goodreads reading challenge and set myself the challenge of 45 books this year. Well it’s almost the end of March and I’ve read 14 books which is a pretty good amount I think you’d agree, however my little progress chart thingy says I am 4 books behind schedule. Oops! 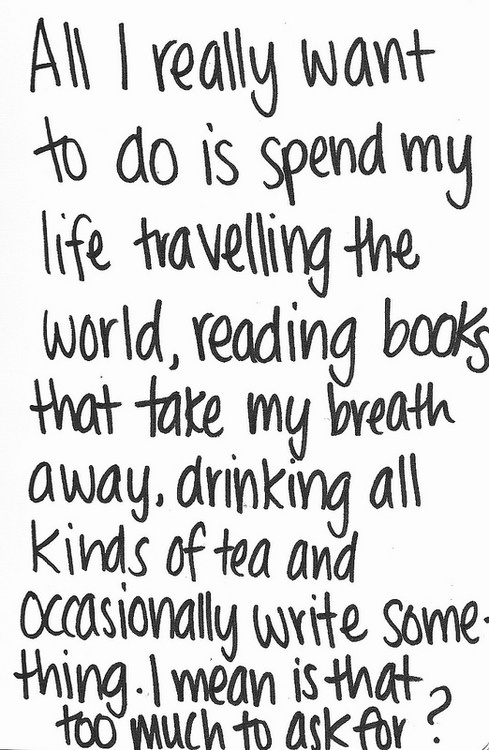 Ah well I have some time on my hands and plenty of books to read so i’m sure I’ll catch up. 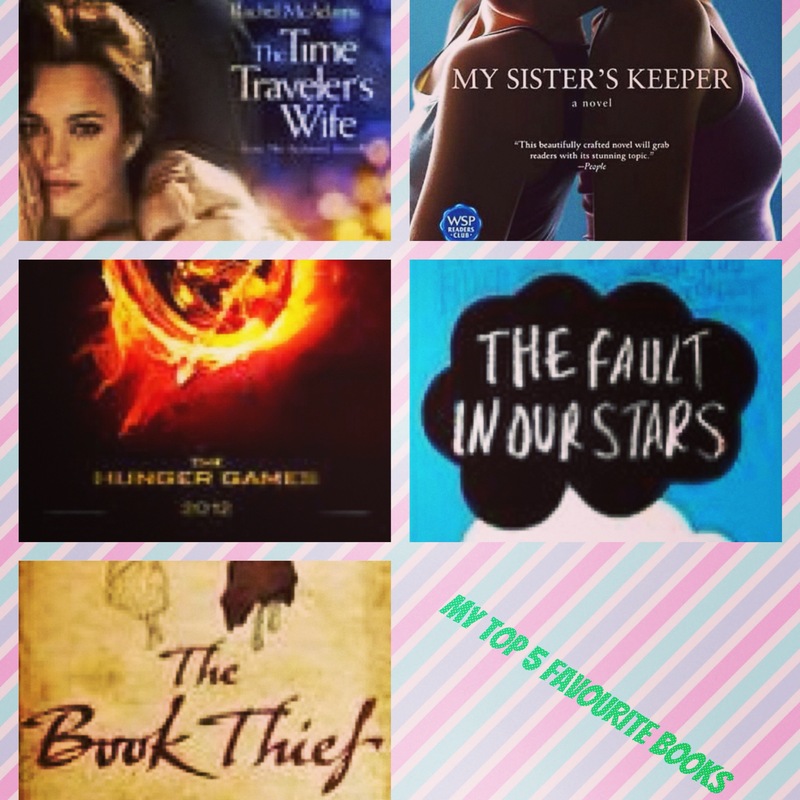 Back to the Cara Box Challenge though and this was in some ways a super easy thing to do because I do have some books that I just loved and didn’t want to end (The Time Travellers Wife and The Fault in Our Stars) but the question was which books should take the last 3 remaining places in my top three? I love all genres (and despite what the Aussie thinks don’t just read books with Vampires in, ok well not ALL the time) and so one day I might be reading a Young Adult novel and then the next day a crime thriller or romance so it really depends what takes my fancy I suppose. I chose The Time Traveller’s Wife by Audrey Niffenger and put this first because it was a book I really had to persevere with and almost gave up reading several times. Despite it being hard to get in to because the way the story jumps around I knew it was a book I would enjoy if I could just get past that. When I did I thought it was just brilliant, you get totally invested in the characters and experience all of their ups and downs. 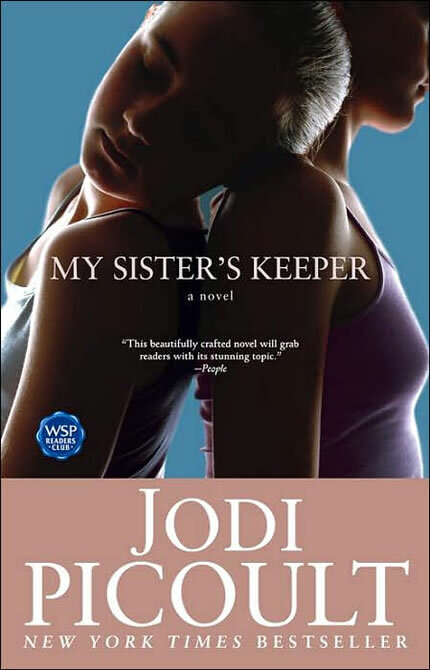 Next up is My Sisters Keeper by Jodi Picoult. The film for this book sucked, it was not good at all and I had such high hopes for it because the book is amazing. I am drawn to books with a semi legal theme and this has that in bucket loads as well as lots of drama as the story unfolds so you really don’t know how it could end and it is a surprise. I loved the first Hunger Games book by Suzanne Collins but wasn’t so keen on the second and third books in the series (although the firms are exceeding expectation) and raved to all of my friends that they should read them and they did and also love them, so decided I would stick the first book in my list. The Fault in our Stars by John Green was recommended to me by a friend who reads the same kinds of books as me and she knew I would love it. I can’t wait for the film to come out and I really hope it will be true to the book as this story is just beautiful. I really think everyone should read this book but be prepared for some huge up’s and downs throughout. I fell in love with the story of The Book Thief by Markus Zusak when watching the film and started reading it as soon as possible and fell in love with it some more. It’s such an interesting book and so well written, it’s difficult not to enjoy I think. Books that didn’t make the cut but that I also love include The Memory Keepers Daughter, Life of Pi, the Divergent Series (this didn’t make the list as I hate the ending in the final book), The Lovely Bones, Monsoon Season, The Beautiful Creatures series, The Game of Thrones series (I hope the next book comes out soon), The Mortal Instruments and Infernal Devices Series, The Girl with the Dragon Tattoo, The Residue Series and Gone Girl. Oh dear I just realised all of my choices are either films or about to be made in to films – does this mean I have good book taste!?! 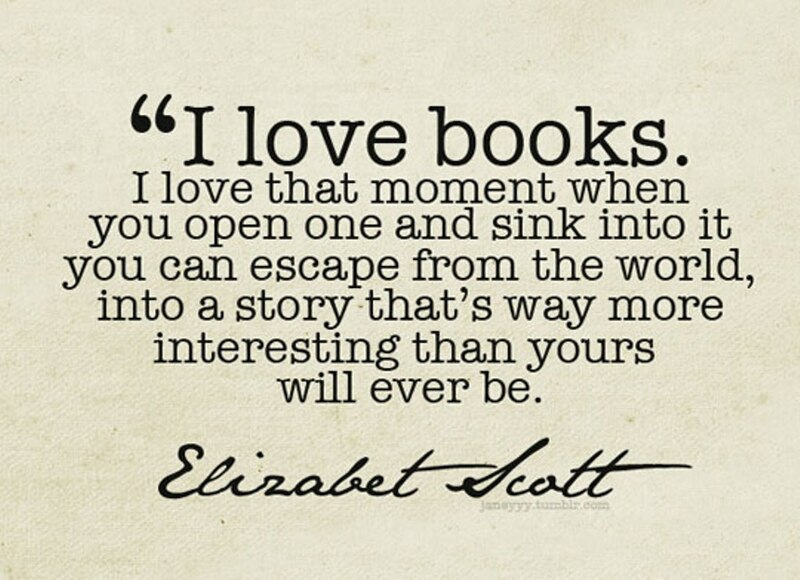 I have always loved reading, it’s one of those things where you can escape in to the story for a while and often I have been torn when a book finishes knowing its over, especially when it is part of a series which I have loved and grown fond of the characters. 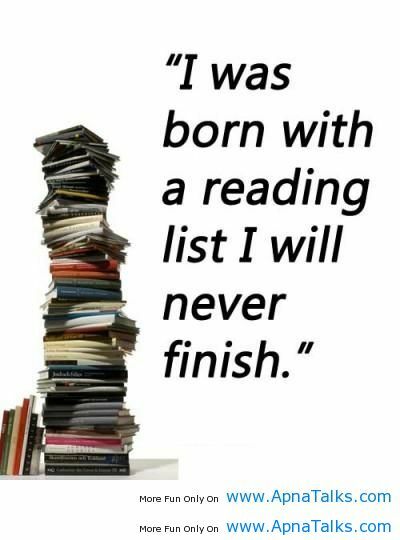 I couldn’t even guess how many books I have read over the years but I know that the book count for books I want to read is in the several hundreds and continues to grow and grow. Having a kindle means it is so easy (too easy sometimes) to pick a new book and begin reading. I love Kindle’s Daily Deals via Amazon (I’m not sure if this is available worldwide but my kindle account is linked to the UK Amazon site) because every day Amazon email me with book suggestions and each of the books, if more than one is available, will be around 99p. This is an absolute steal for a book but also means I consider other books and authors that I may not have heard of before. I have been a member of the books website Goodreads for a while and like it because it catalogues the books you have read as well as the one that your currently reading and even want to read. You can also see what your friends are reading and get inspiration about the next book to read. I have my account linked to my blog if you look down on the right hand side it will show you which book(s) I am reading. On the Goodreads website they are holding a book reading challenge which everyone can participate in, the only thing you have to do is challenge yourself to read a certain number of books during 2014. Last year according to Goodreads I read 36 books so I initially decided to challenge myself to 40 books this year and so far I have read 4 of the 40 books this year. I have increased the challenge to 45 books now as I have lots of books I want to read and it seemed more of a challenge to increase the number by almost 10! I’ll keep you updated every so often with how my challenge goes and hopefully I will manage 45 this year now!